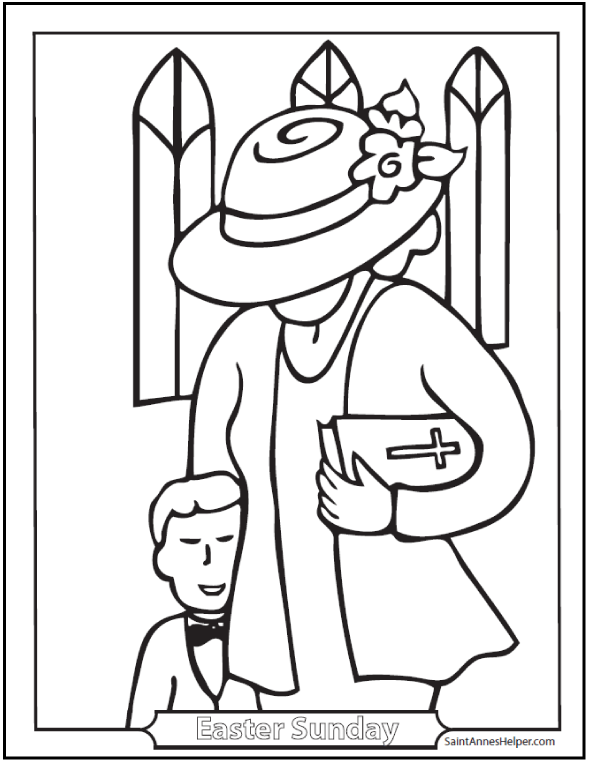 This Easter Sunday coloring page shows a mother and son going to church dressed in their Easter best. 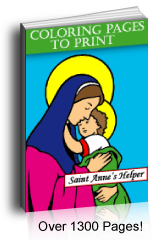 This page prints one 8.5x11 sheet. It's fun to dress our best for Easter Sunday to show our love for Jesus!